Radcliffe host AC Wollaton on 20th Feb at the Rec. 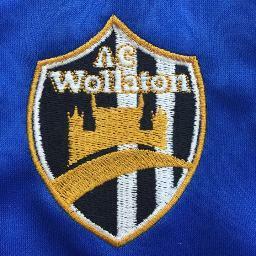 Radcliffe Olympic are at home on Wednesday 20th Feb when they host AC Wollaton in a charity game. The game takes place at: The Recreation Ground, Wharf Lane, Radcliffe on Trent, Nottingham, NG12 2AN. Donations can be made on the night. All support will be appreciated. Full tea bar stocked with hot and cold drinks, soups and snacks. You are welcome to join the club in The Manvers Arms after the game.  Radcliffe Are Away On Saturday Radcliffe visit high flying Bingham Town.